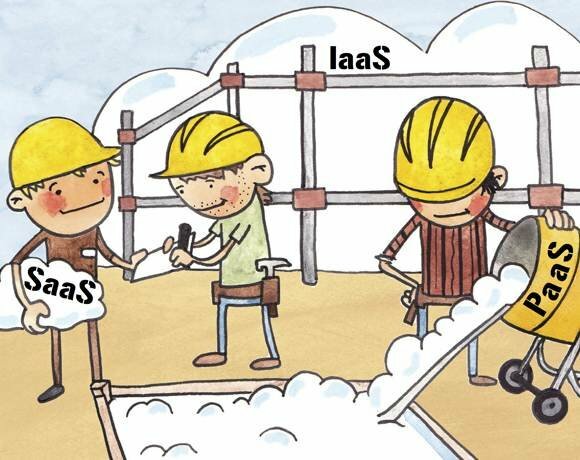 SaaS, PaaS and IaaS are considered the three pillars of the cloud computing service model. Infrastructure as a Service (IaaS) is the delivery of equipment -- servers, virtual machines (VMs), networking components -- over a network. Platform as a Service (PaaS) is the delivery of hardware and operating systems; SaaS, or Software as a Service, refers to Web-hosted applications, such as security, email and other communications. Each service has its own benefits and capabilities, including on-demand access and a pay-as-you-go structure. SaaS, PaaS and IaaS combine to create the SPI model, but each service can stand alone or be used in different configurations in the enterprise. Is PaaS just another four-letter word in cloud computing?